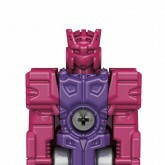 The Autobots unite with Titan Master partners to power up for battle! Autobot Sovereign carries the energy of Primus, the creator, giving Alpha Trion unknown and immeasurable power. 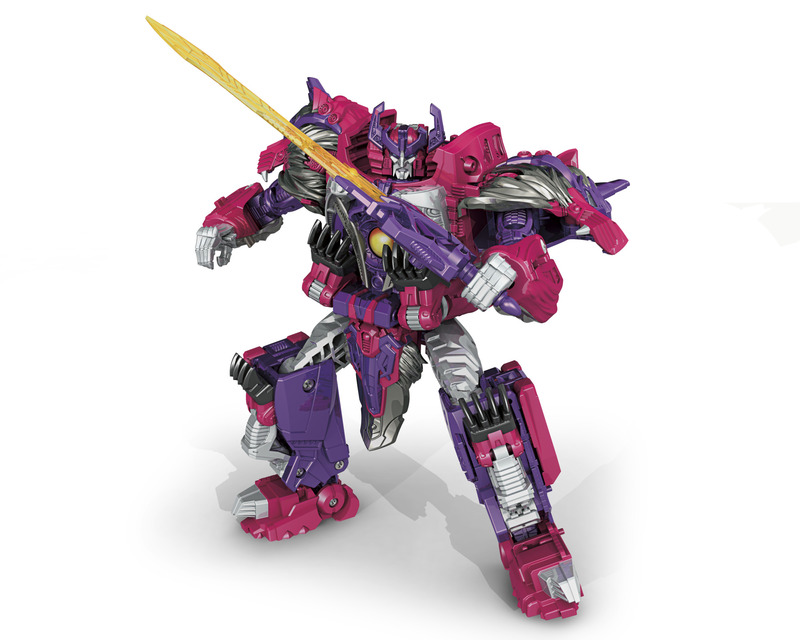 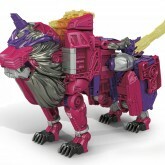 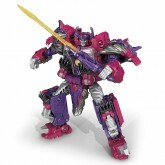 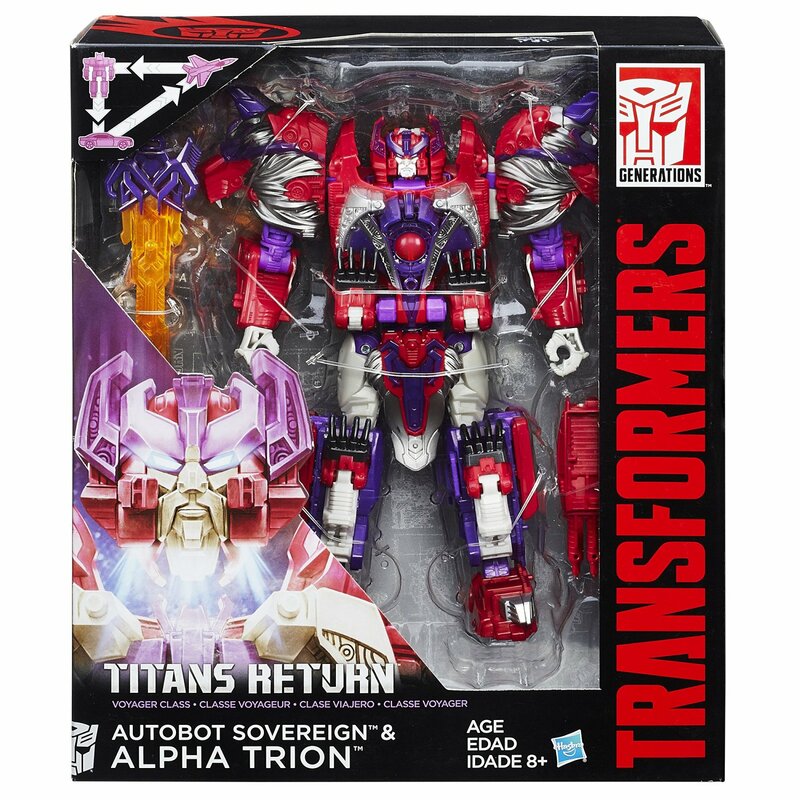 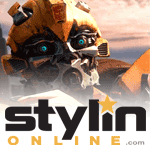 Alpha Trion with Sovereign toy information. 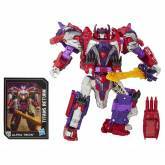 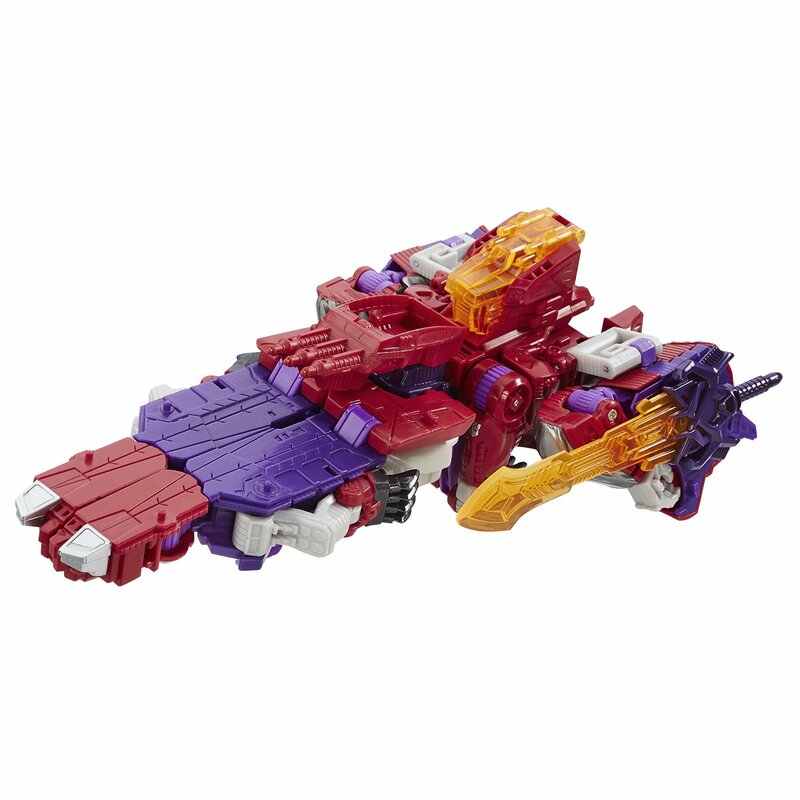 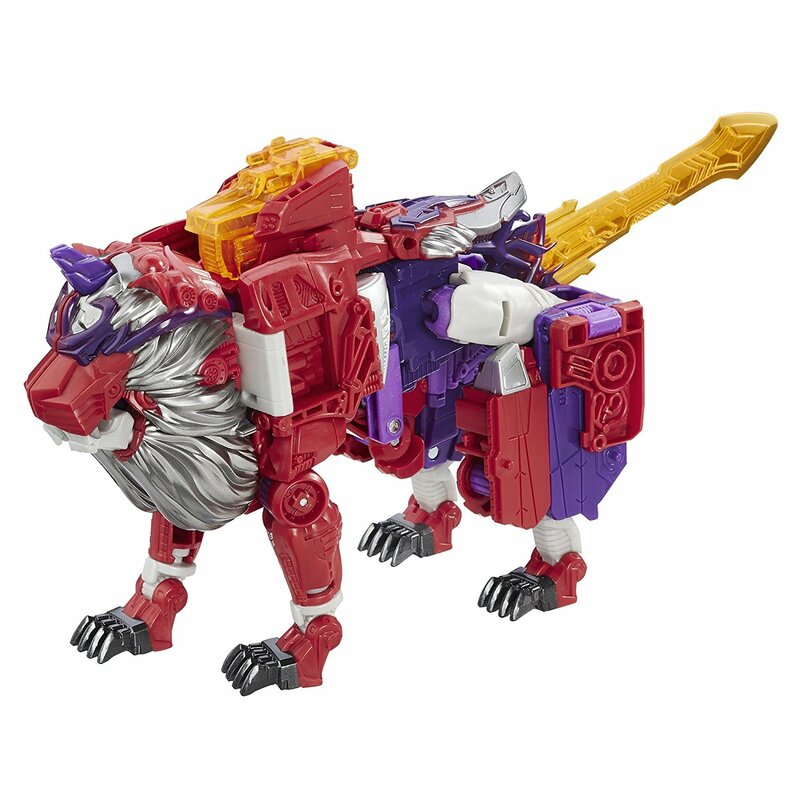 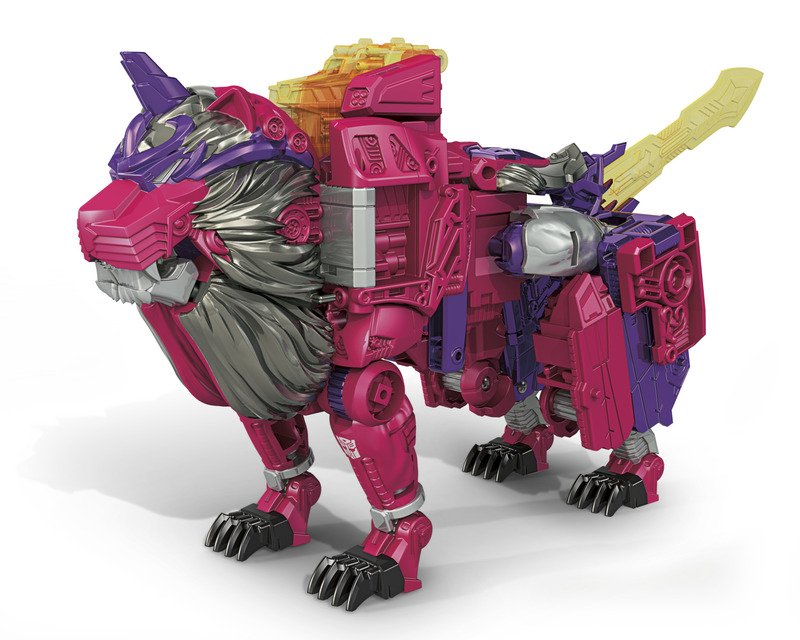 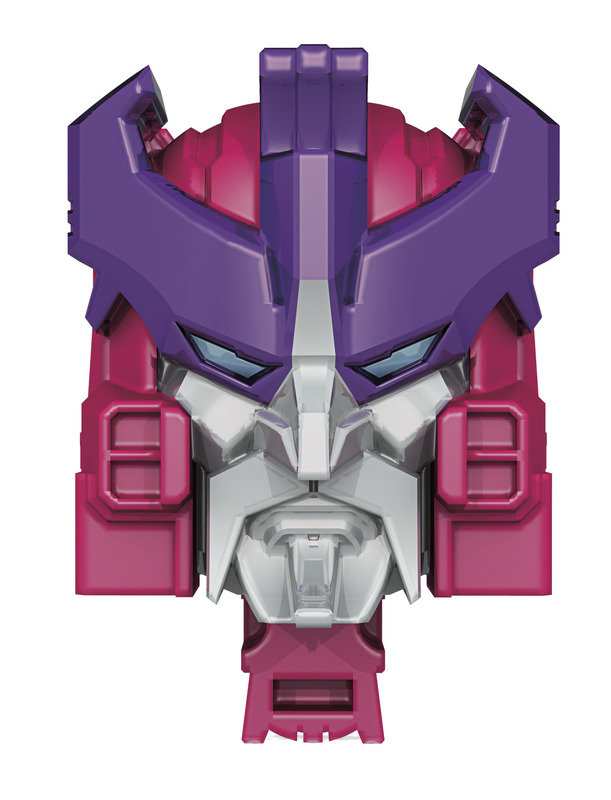 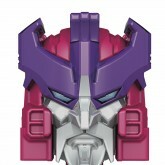 Alpha Trion with Sovereign parts information. 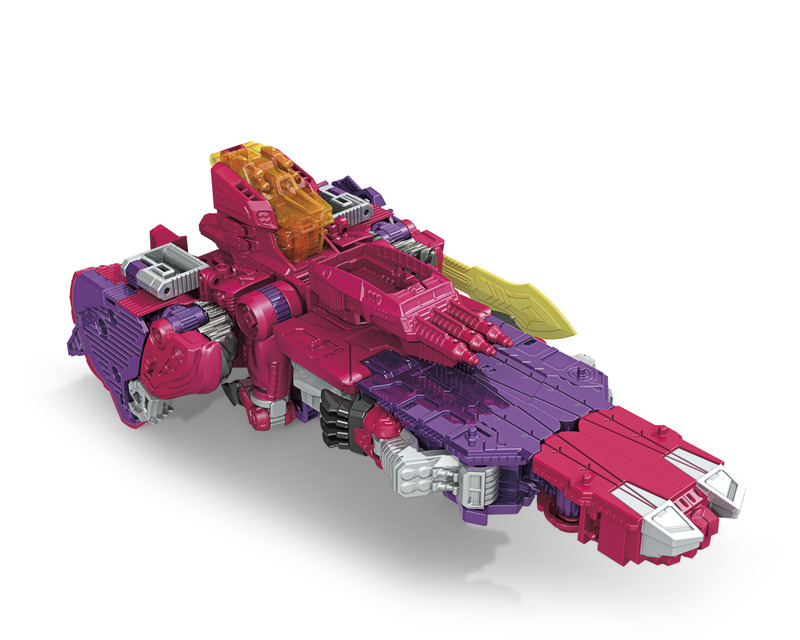 Alpha Trion's tech specs read as "infinity" in all categories, with and without the power of Sovereign, alluding to the ancient Autobot's status as one of the ancient original Transformers / one of the 13 Primes.